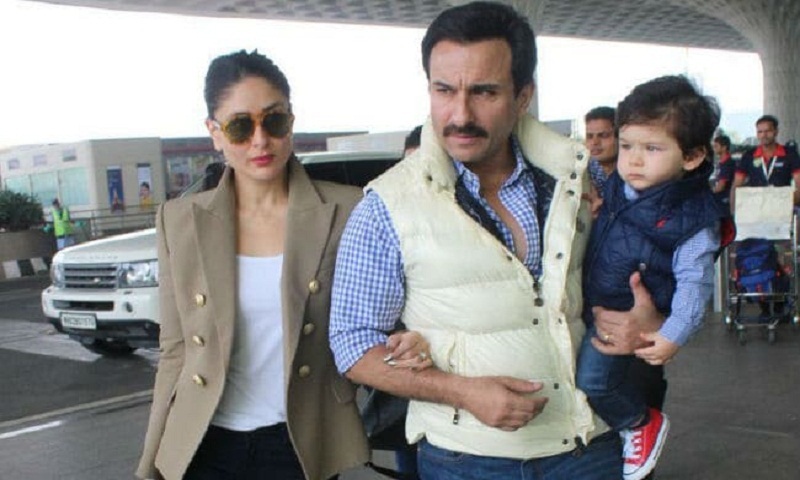 Kareena was also asked if she or husband Saif pamper their son Taimur and Kareena responded, “That’s what I enjoy the most!” The family will be celebrating Taimur’s second birthday in December. Taimur is one of the most popular star kids right now. Everything that the toddler does has social media and his fans interested, reports Hindustan Times. On the movie front, Kareena Kapoor was last seen in Veere Di Wedding, which went on to become a blockbuster at the box office. Kareena is currently prepping for her two projects -- Karan Johar’s epic Takht and Good News starring Akshay Kumar. Fresh from the success of Sacred Games, Saif has begun shooting for his upcoming film Hunter.